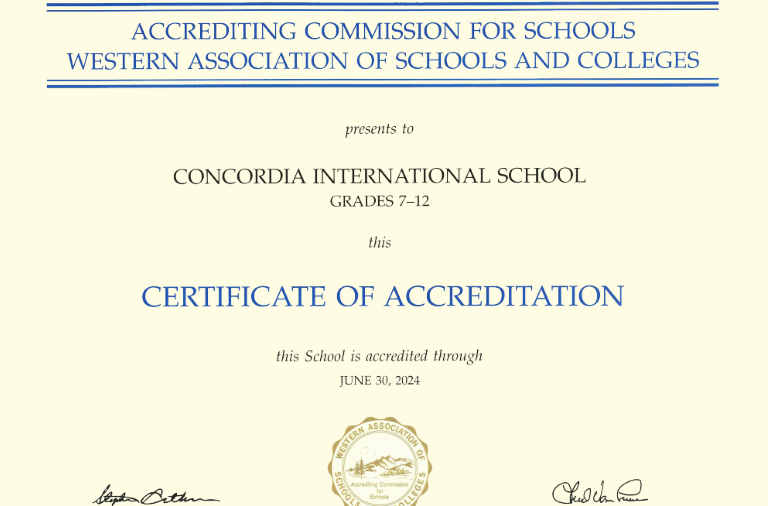 Concordia International School Hong Kong is now a full WASC accredited school. Congratulations!! !